December 2018 – extraordinary generosity! As the year closes, here are some happy faces of people on the receiving end of your giving. 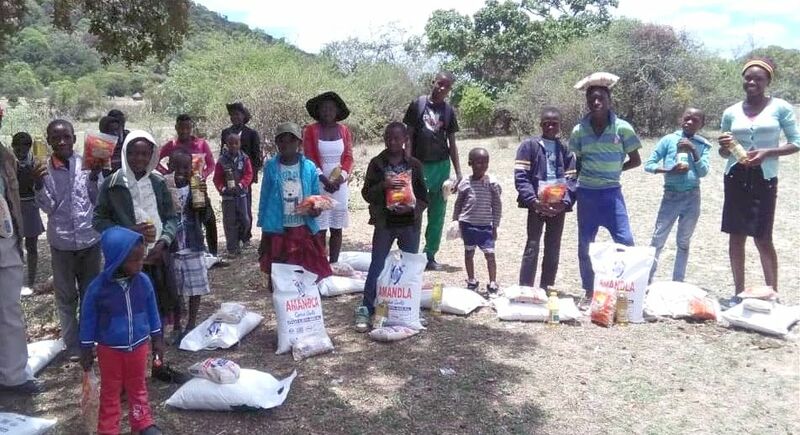 The first set are of school breakfast cooks in Willard’s area as they collect maize seed on 6 December. “The volunteers send their sincere thanks to you” was the message. 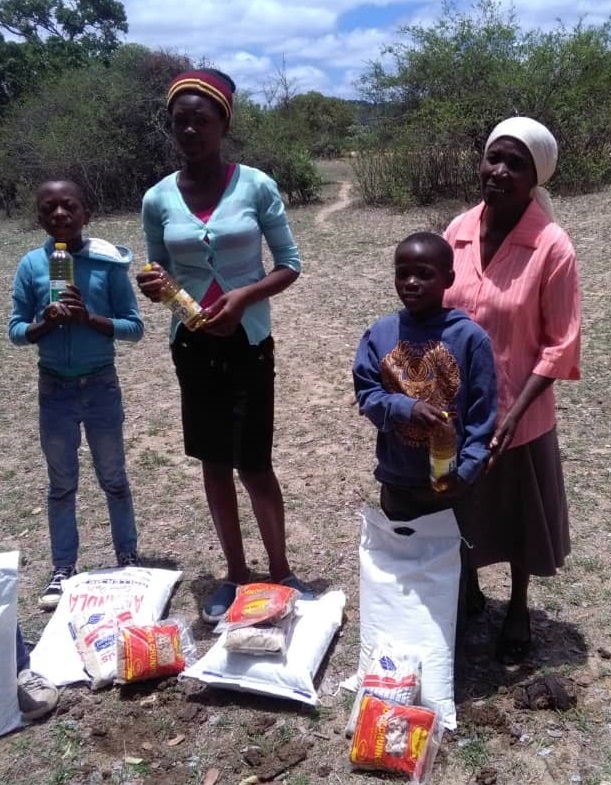 Then on 12 December all the young people under 18 who have lost both parents, and those who are Living with HIV, taking ART medication, collected their food pack for the Christmas holidays. A total of 291 children and teens. Willard delivers to 3 or 4 collection points, organised by volunteers. 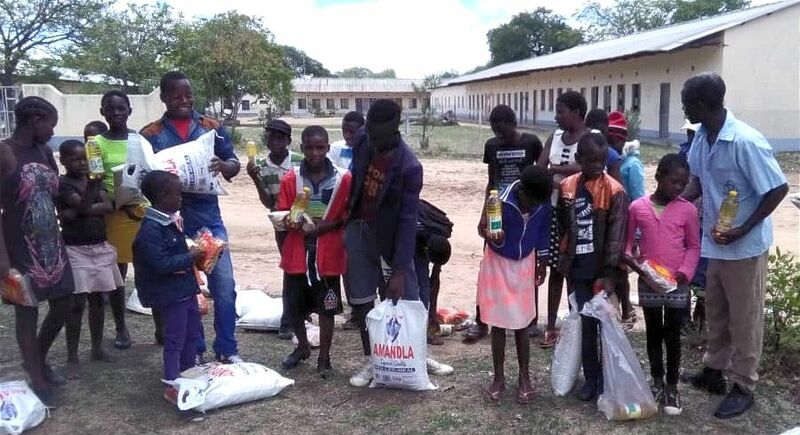 The boy below in the green trousers is Anele, now almost 14, whose mother died when he was a baby. He also lost an older sister to HIV. 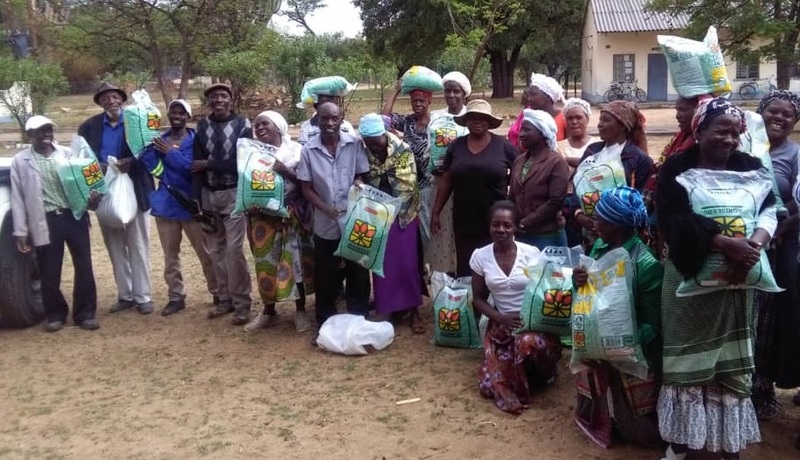 The woman in the pink shirt is Modester, co-ordinator for Lushumbe village, who has been doing this work since 2001. She’s in her late 70s, and has a quiet, gentle, steely determination to care for the children of the area. Prayer marks everything she does from the time she wakes up in the morning to her last waking moment, most of it thankfulness. FEWS Net* reports “The start of the 2018-19 rainfall season has been delayed and rains have been erratic so far. This has adversely affected on-farm activities such as land preparation, planting and casual labor opportunities which are below typical levels for this time of the year. Other factors that will adversely impact crop and livestock production in 2019 include access to inputs, the presence of Fall Armyworm, other livestock and crop diseases, as well as increasing market uncertainties. 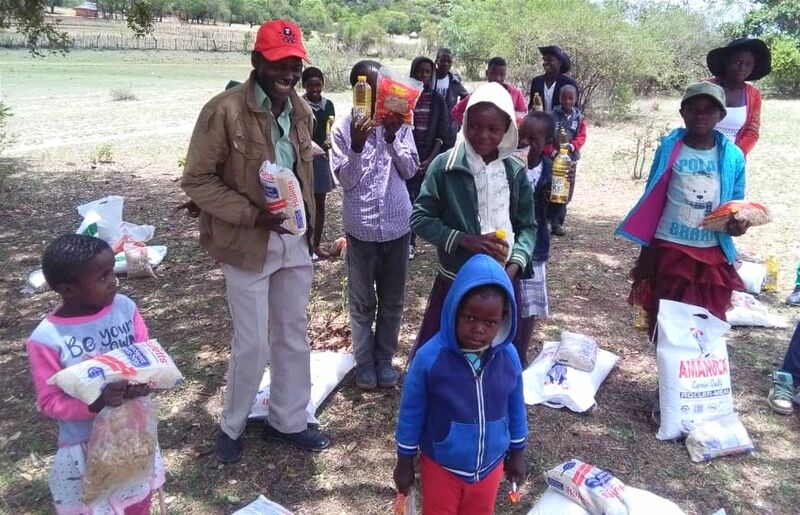 Humanitarian Assistance: In October, the World Food Program and partners reached approximately 184,000 beneficiaries in 10 districts [none of them the areas where Gift and Willard work]. For December, operations are targeting about 234,000 people in 11 districts. During the peak of the lean season, January-March 2019, plans are in place to scale up to approximately 1.1 million people in 30 districts. 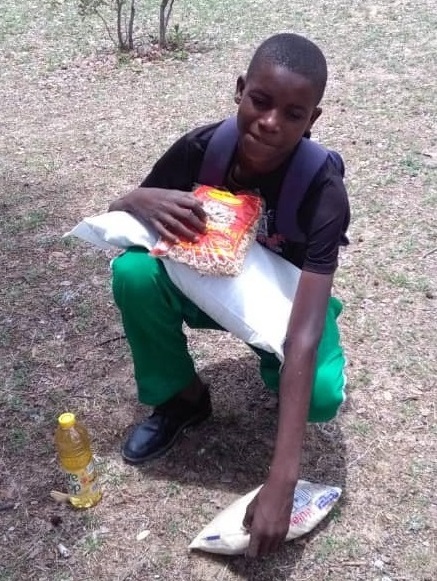 The ration basket is comprised of 7.5 kg cereal, 1.5 kg pulses, and 0.75 kg vegetable oil. The WFP has reported that all cash-based transfers will now be in physical US Dollar notes in order to maintain assistance value given the volatile economic environment. The poorest households are not able to pay for transport, so won’t be able to collect their 50 kg allocation. 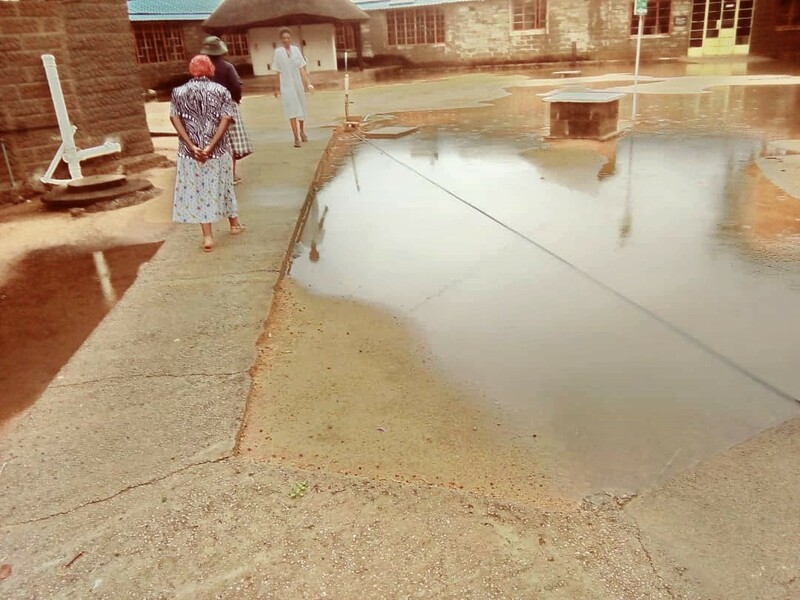 7 December, a day’s rain at Tshelanyemba – the first of the “rainy season”, due to start in October. A very welcome sight! Not enough for crops but a help to top up the water table. A few thunder showers are forecast for the next week, 1 mm here, 4 mm there. Every little helps! 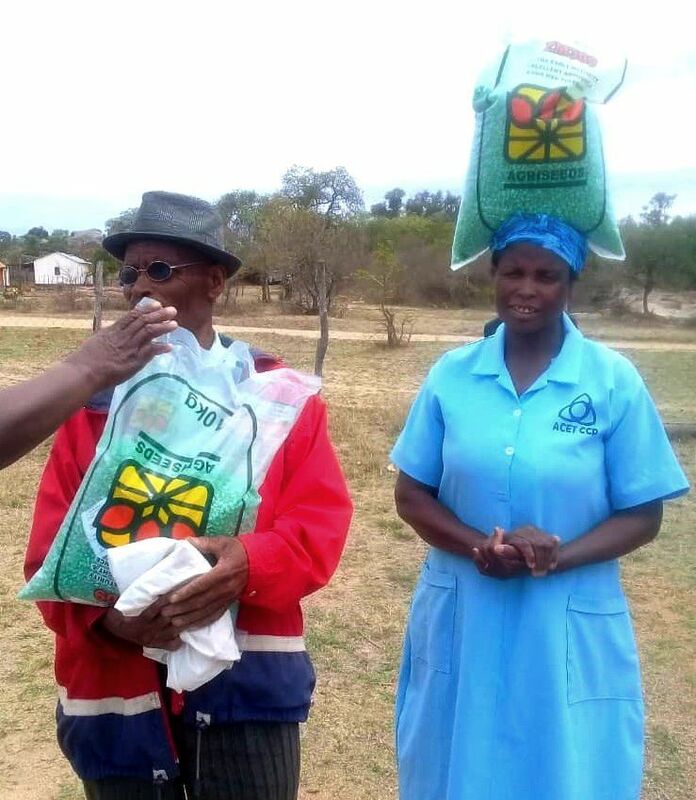 In the past year Matilda has sent just under €116,000 to Zimbabwe, divided about 60:40 between CCP, Willard’s work, and TACPP, Gift’s programme. There are also a small number of donors in the UK who send their gifts through ACET UK to reduce currency transactions. Another £3,500 went from the UK, which does not go through Matilda’s accounts. This is wonder-full, a joy to be part of. You are the givers who “get nothing back”, not even a Christmas greeting. Nothing tangible anyway! December was a month with a series of donations arriving, some anonymously, some as a result of a lot of hard work fund-raising. The bank balance doubled in one week. As well as the relief and delight of that, it also feels like preparation for a tough year ahead for Zimbabwe. Bank of Ireland O’Connell St.